Hampton Roads One-Stop Shop for ALL Your Plumbing, Heating, and AC Needs! Service Done Right! First Time....Every Time! Serving Virginia Beach, Norfolk, Chesapeake, and Throughout Tidewater Virginia! When over two dozen Tidewater home builders choose to team with us, so should you! Trust…Excellence…Fairness. Now THAT’s a winning combination! 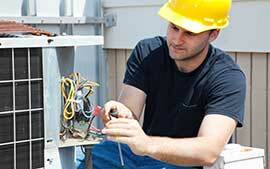 Repair, Replacement, Zoning, Duct Work. All Guaranteed! 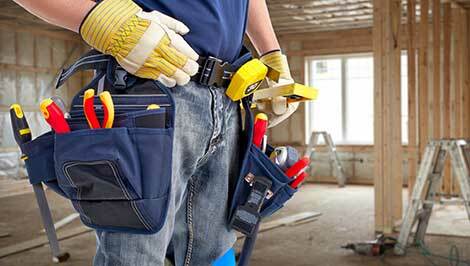 Water Heaters, Clogs, Leaking Pipes, Room Additions. All jobs…big and small! Since 1972, our family-owned business has faithfully served the HVAC and plumbing needs throughout all of Hampton Roads, Virginia. 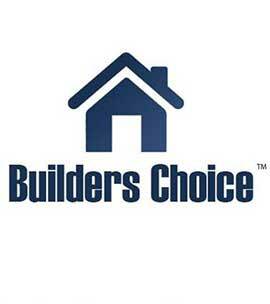 We’ve earned the trust of home builders and home owners alike because we are proven professionals who for over 40 years has delivered reliable quality service at a fair and affordable price. Quality service at value pricing….that’s why Hampton Roads home owners trust Central Plumbing and Heating more than any other HVAC and plumbing service provider! 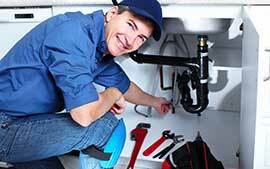 It is service after the sale that sets up apart from all other Hampton Roads plumbing and HVAC service providers. Our preventative maintenance service plans add years of serviceability to your systems at a minimum of cost. And of course, all work is GUARANTEED.